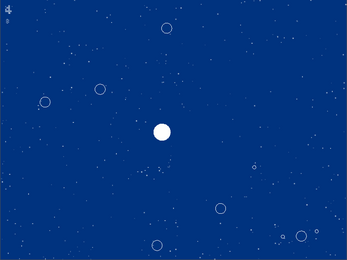 Asterble is an asteroids clone, more or less, with a bubble-y theme. 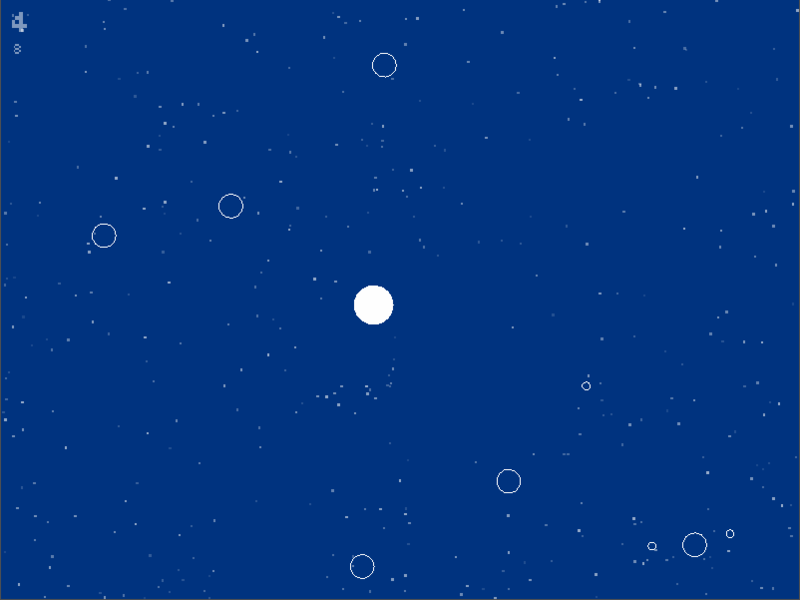 Made in February 2013 for the One Game a Month challenge. 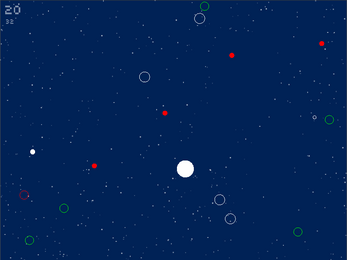 Game by Ava Pek, Music by Jim Nguyen. You need a current version of Java installed to play this game.